Luke awakens next to a dead body. He is unsure of his location, and the city in which he finds himself is empty. In an attempt to get home, he encounters many bizarre circumstances which test his sanity. Unknown to him, several other people are also in the city, experiencing similar events and disturbing challenges that they must each overcome. 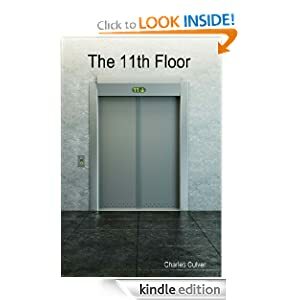 Their journeys all lead them to the same building where they are lured up to the 11th floor. Along the way, they are enticed to continue, then mentally and physically tortured for doing so. Who or what will be waiting for them on the 11th floor? Will they be able to find the answers or help they have been seeking? 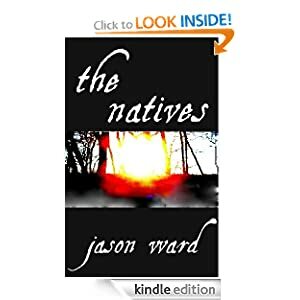 The tale of a man's journey to return a lost child to loved ones in the midst of war, "The Natives" tells the story of the best and worst of humankind during the tumultuous time of America's founding. Enjoy these wonderful and easy to make healthy crock pot recipes. You will love Healthy Salmon Recipes is for those people who want to eat fresh ingredients and a well balanced meal. Salmon is well known for its health benefits, and these recipes help you fix a international variety of meals quickly. 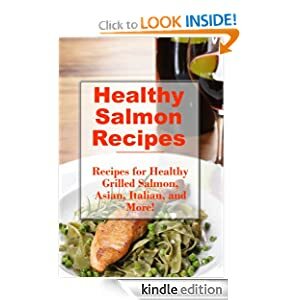 If you are looking for a variety of healthy salmon recipes that are easy to fix, then this book is for you. Start eating healthy today. 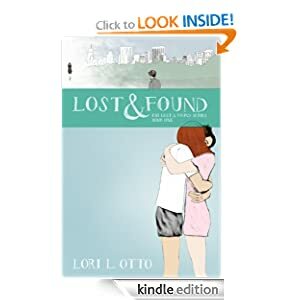 This romantic drama is the first of three books in the Emi Lost & Found series. This second edition features a new cover designed by Summer Ortiz.